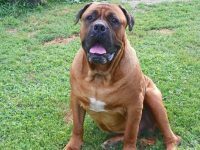 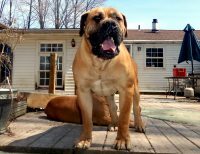 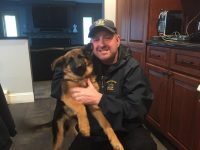 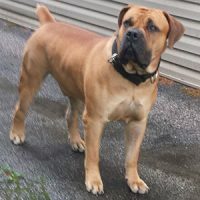 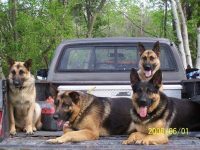 We are a small kennel located in Medina, Ohio where our dogs have 4 acres of property to run and play on, as well as a one acre pond to swim in. 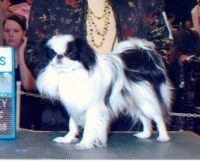 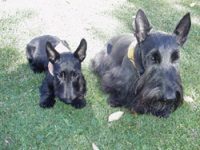 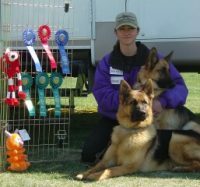 Being a small kennel, having only 5 dogs allows me more time to spend with each dog, on obedience training, socialization and grooming. 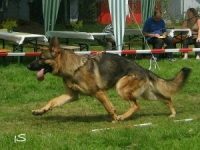 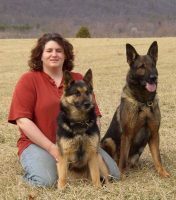 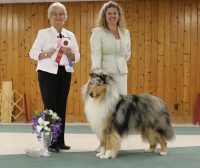 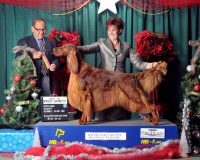 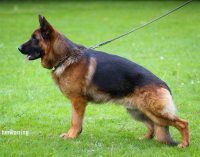 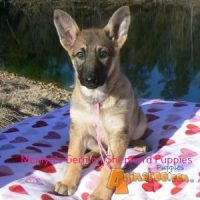 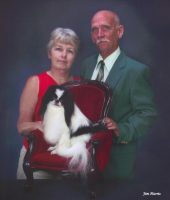 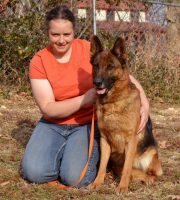 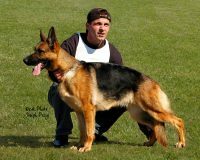 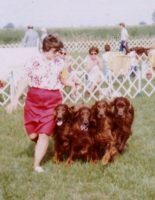 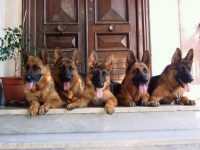 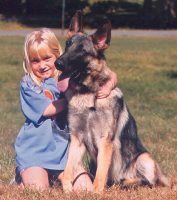 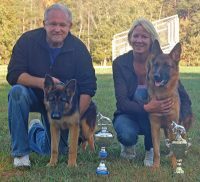 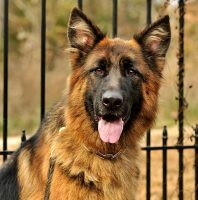 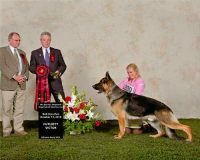 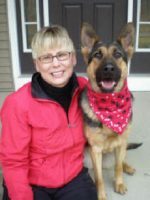 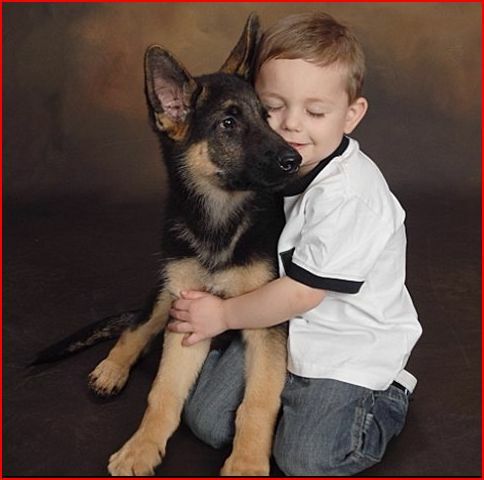 Our dogs have been active in schutzhund, confirmation, agility, herding, and therapy work. 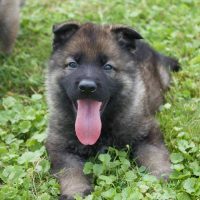 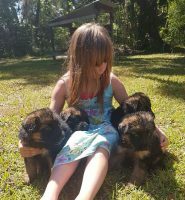 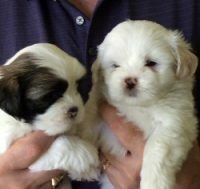 Raised in a family atmosphere, our puppies get to interact daily with our other dogs as well as family members, neighbors and visitors.